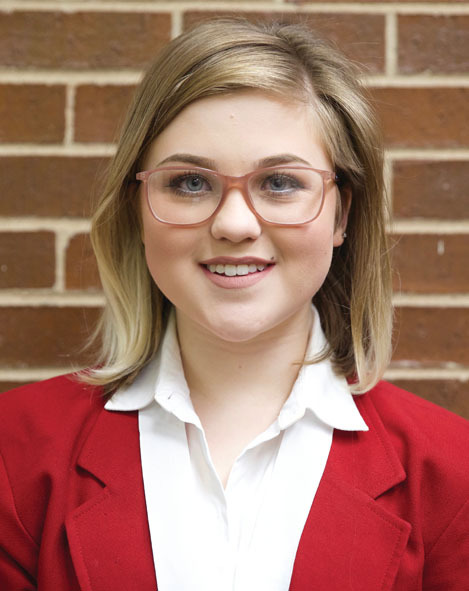 Central Tech Cosmetology student, Megan Coulter of Bristow, placed first in Action Skills at the Oklahoma SkillsUSA State Conference on April 25, 2017 in Tulsa. 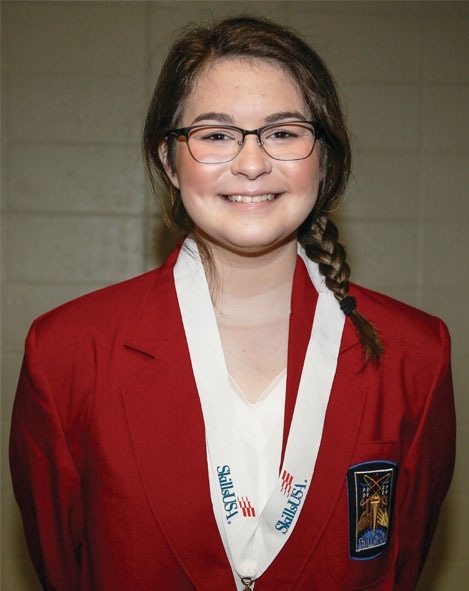 She will advance to the SkillsUSA National Convention in Louisville, KY, and compete against winners from other states. 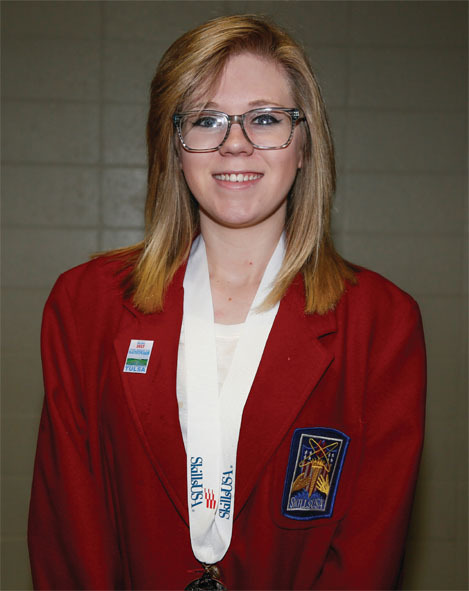 Central Tech Graphic Design student, Piper Bozeman of Cleveland, placed third in Advertising Design at the Oklahoma SkillsUSA State Conference on April 25, 2017 in Tulsa. 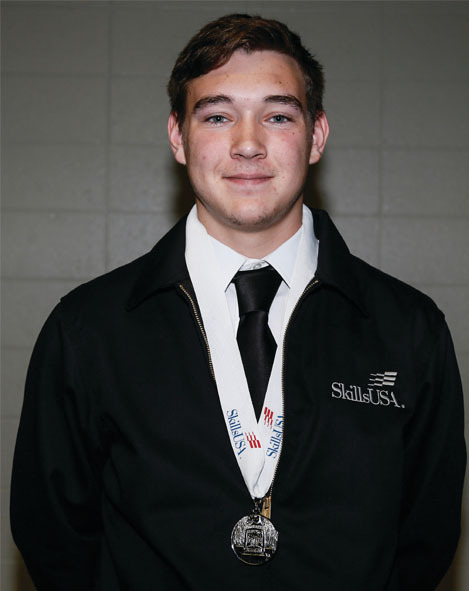 Central Tech Construction Trades student, Tanner Hanson of Mannford, placed second in Carpentry at the Oklahoma SkillsUSA State Conference on April 25, 2017 in Tulsa. 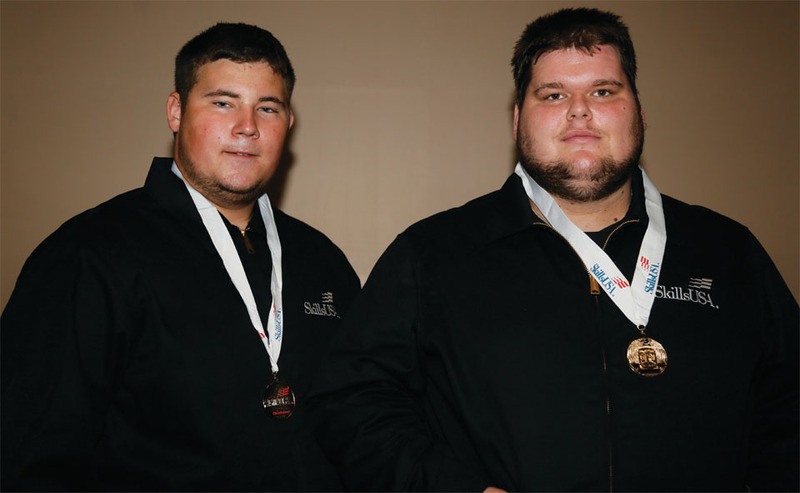 Central Tech Diesel post-secondary student, Jacob Ames of Stillwater, and Welding/Fabrication Technology post-secondary student, Justin Ford of Oilton, placed first as a team in Community Action Project at the Oklahoma SkillsUSA State Conference on April 25, 2017 in Tulsa. 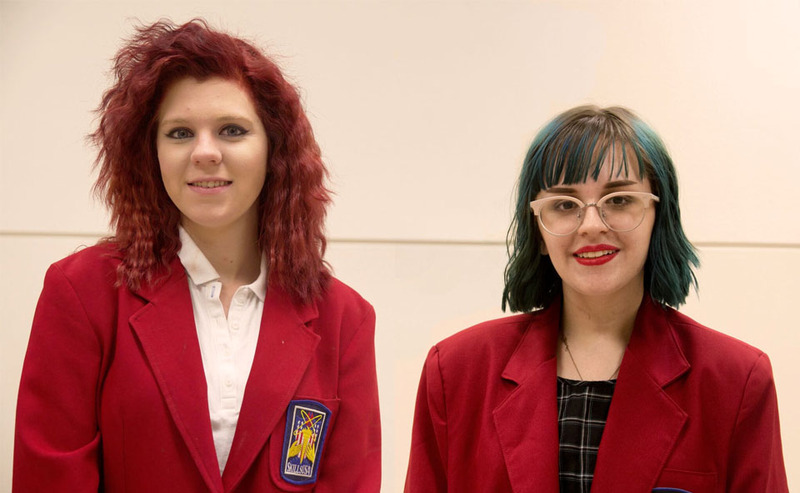 They will advance to the SkillsUSA National Convention in Louisville, KY, and compete against winners from other states. 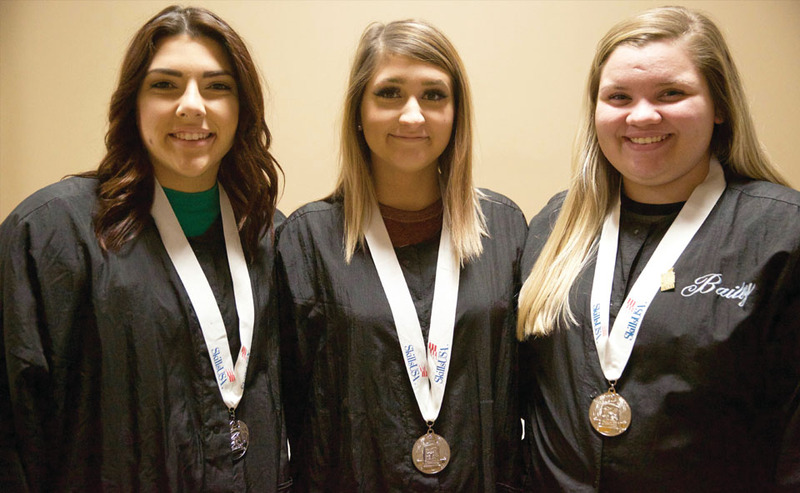 Central Tech Cosmetology students, Bailey Gingrich of Mannford, Makayla Robey of Sapulpa, and Mekala Litterell of Yale, placed second as a team in Community Service at the Oklahoma SkillsUSA State Conference on April 25, 2017 in Tulsa. 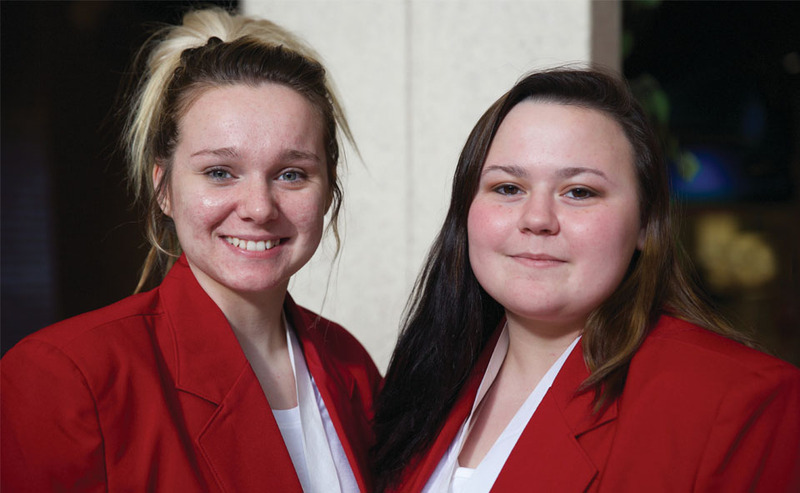 Central Tech Cosmetology post-secondary students, Autumn Rossiter of Tryon, Shianne Henson of Mannford, and Shivonne Gregor of Drumright (not pictured), placed first as a team in Community Service at the Oklahoma SkillsUSA State Conference on April 25, 2017 in Tulsa. They will advance to the SkillsUSA National Convention in Louisville, KY, and compete against winners from other states. 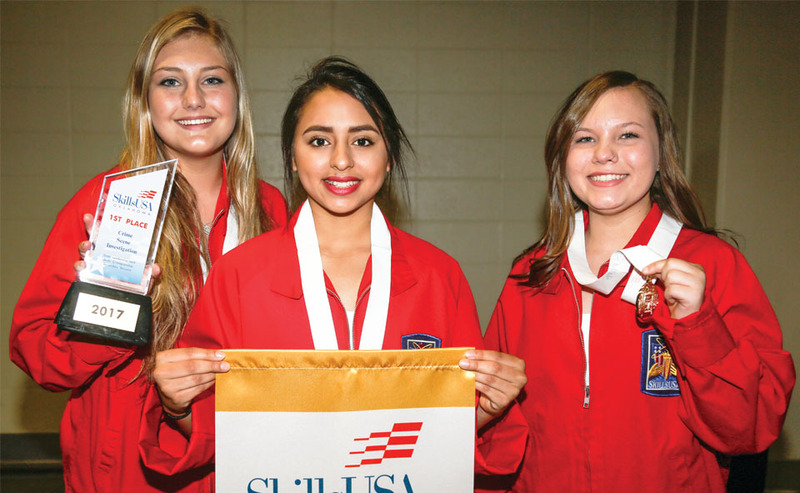 Central Tech Criminal Justice students, Abigail Aguilar, Lorena Luey, and Rylee Robertson of Kiefer, placed first as a team in Crime Scene Investigation at the Oklahoma SkillsUSA State Conference on April 25, 2017 in Tulsa. They will advance to the SkillsUSA National Convention in Louisville, KY, and compete against winners from other states. 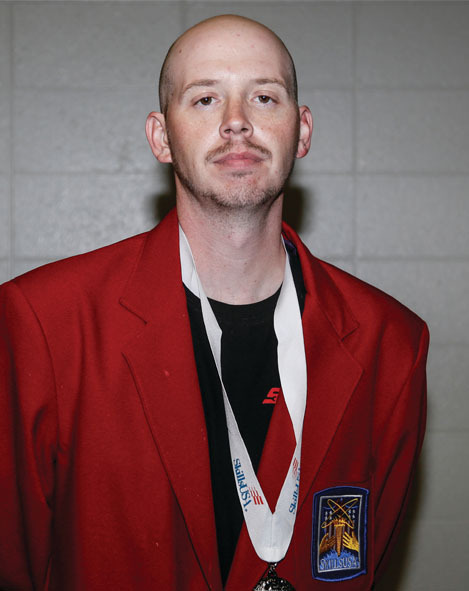 Central Tech Criminal Justice student, Kyle McCallum of Sapulpa, placed second in Criminal Justice at the Oklahoma SkillsUSA State Conference on April 25, 2017 in Tulsa. 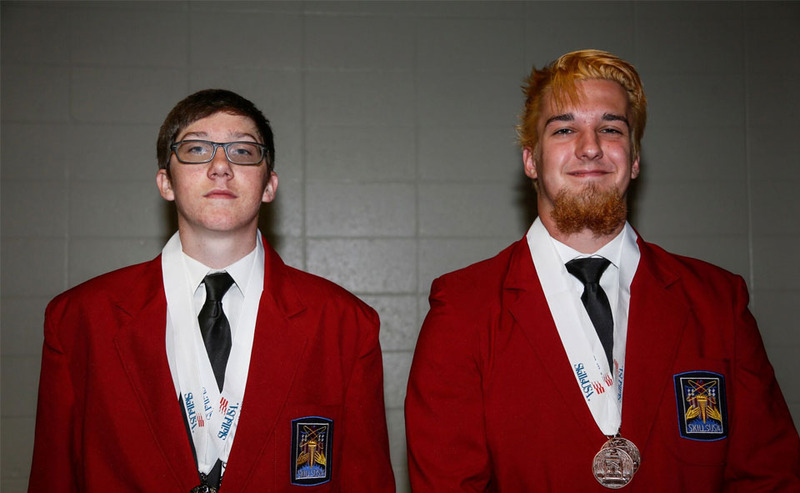 Central Tech Electrical Trades student Shane Robison of Ripley, placed second and student Dylan Quick of Mannford, placed third in Electrical Construction Wiring at the Oklahoma SkillsUSA State Conference on April 25, 2017 in Tulsa. 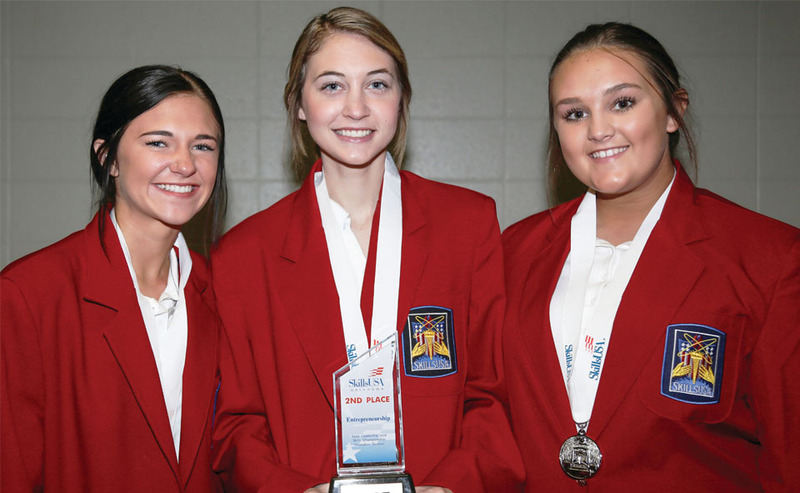 Central Tech Cosmetology students, Evyn Bonine of Cushing, Maicey Webb of Kiefer, and Savanah Reasor of Kiefer, placed second as a team in Entrepreneurship at the Oklahoma SkillsUSA State Conference on April 25, 2017 in Tulsa. Central Tech Cosmetology student, Braylee McGuire of Cleveland, placed second in Job Exhibit-Long Hair Updo at the Oklahoma SkillsUSA State Conference on April 25, 2017 in Tulsa. Central Tech Cosmetology post-secondary student, Autumn Rossiter of Tryon, placed third in Job Exhibit-Long Hair Updo at the Oklahoma SkillsUSA State Conference on April 25, 2017 in Tulsa. 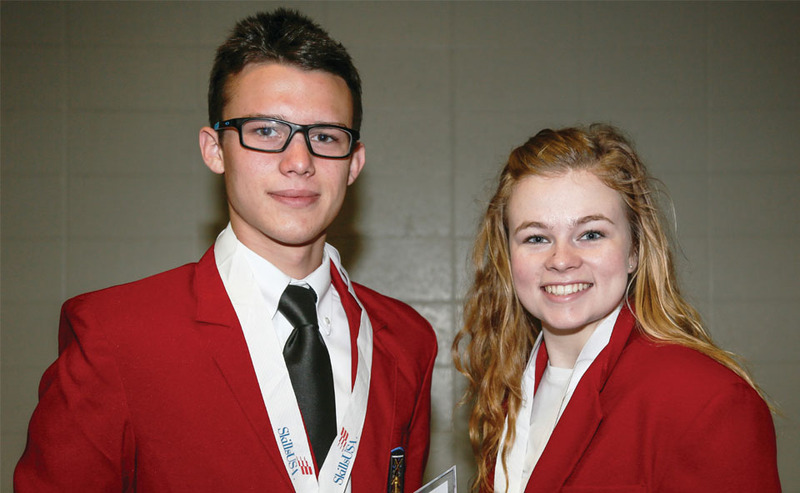 Central Tech Pre-Engineering students, Mattie Wood of Depew and Payton Fack of Cleveland, placed first as a team in Mobile Robotics at the Oklahoma SkillsUSA State Conference on April 25, 2017 in Tulsa. They will advance to the SkillsUSA National Convention in Louisville, KY, and compete against winners from other states. 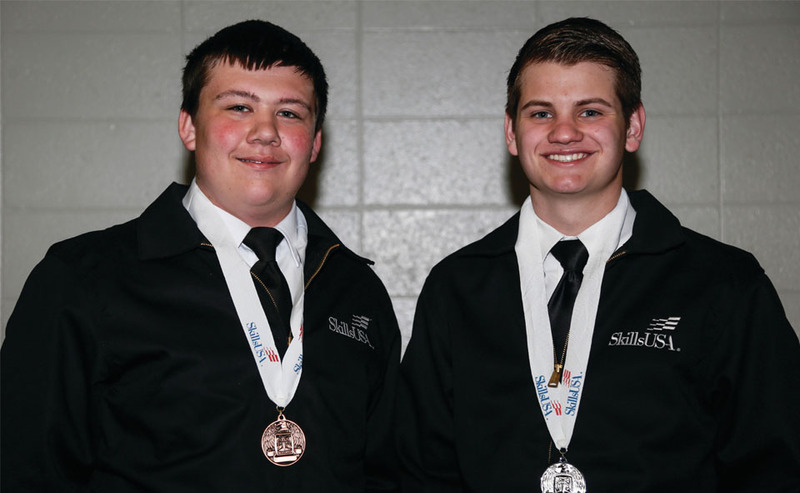 Central Tech Pre-Engineering students, Tristan Hart of Yale and William Peterson of Cleveland, placed second as a team in Mobile Robotics at the Oklahoma SkillsUSA State Conference on April 25, 2017 in Tulsa. 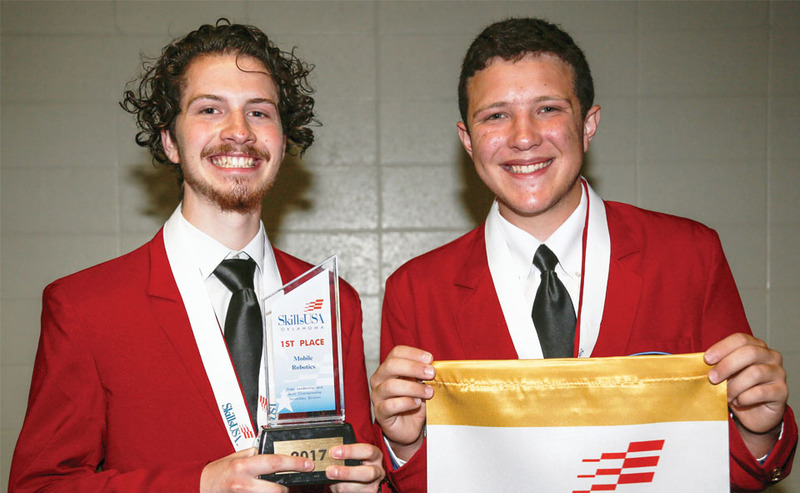 Central Tech Powersports Technology student Nicholas Forrester of Davenport placed second, and student Logan Davis of Bristow placed third, in Motorcycle Service Technology at the Oklahoma SkillsUSA State Conference on April 25, 2017 in Tulsa. 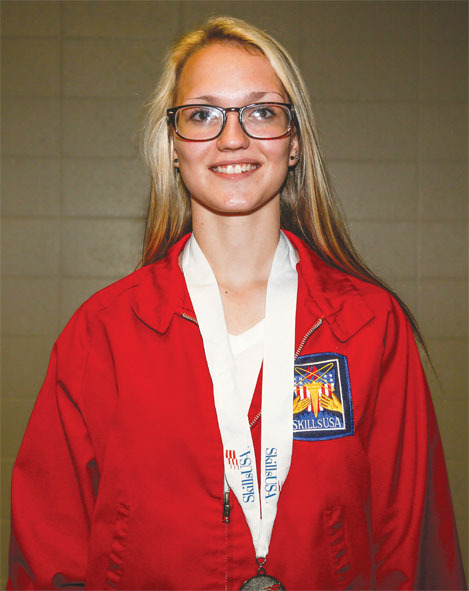 Central Tech Powersports Technology post-secondary student, Paten Key of Stroud, placed second in Motorcycle Service Technology at the Oklahoma SkillsUSA State Conference on April 25, 2017 in Tulsa. 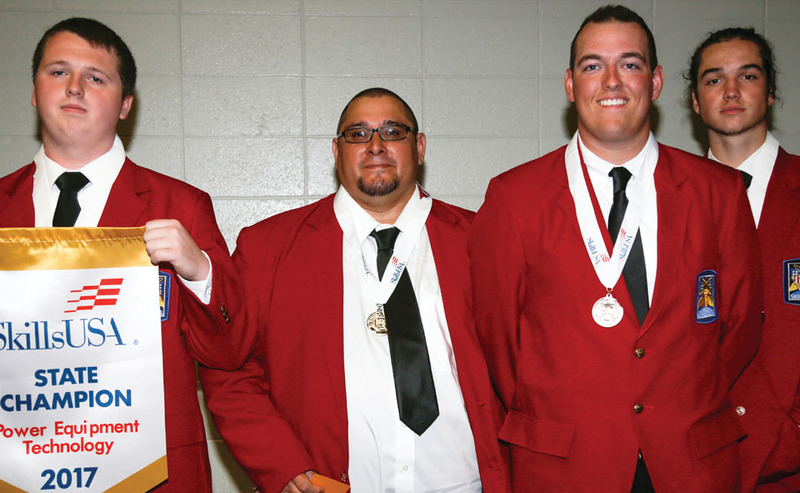 Central Tech Powersports Technology students placed first, second, and third in Power Equipment Technology at the Oklahoma SkillsUSA State Conference on April 25, 2017 in Tulsa. First place was Richard Peirce of Bristow, second place was Ryan Hood of Cushing, and third place was Riley Coffelt of Cushing. 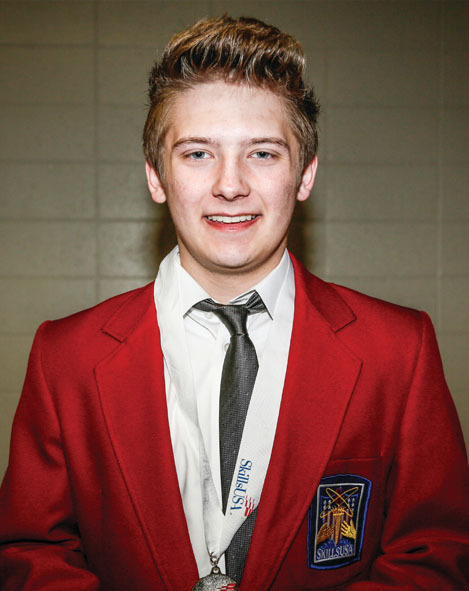 Post-secondary student, Sonny Bear of Bristow, also placed second in Power Equipment Technology. Peirce will advance to the SkillsUSA National Convention in Louisville, KY, and compete against winners from other states. 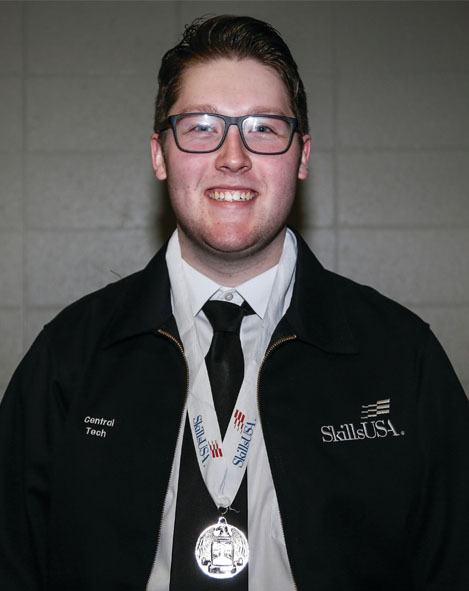 Central Tech Pre-Engineering student, Joseph Reed of Kiefer, placed second in Principals of Engineering at the Oklahoma SkillsUSA State Conference on April 25, 2017 in Tulsa. 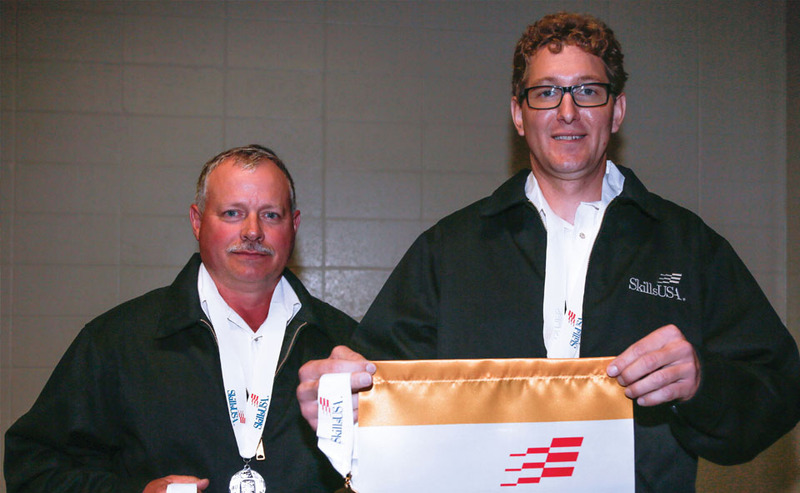 Central Tech Truck Driver Training student John Ross of Stillwater placed first, and student Rodney Tribble of Slick placed second, in Truck Driving at the Oklahoma SkillsUSA State Conference on April 25, 2017 in Tulsa. Central Tech Welding/Fabrication Technology post-secondary student, Mahala Brown of Drumright, placed first in Welding Sculpture at the Oklahoma SkillsUSA State Conference on April 25, 2017 in Tulsa. 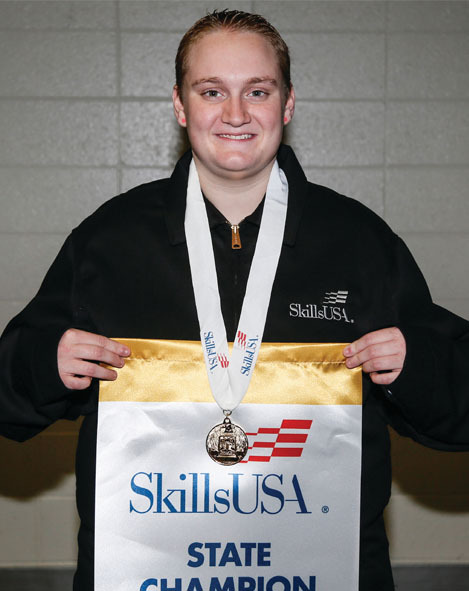 She will advance to the SkillsUSA National Convention in Louisville, KY, and compete against winners from other states.